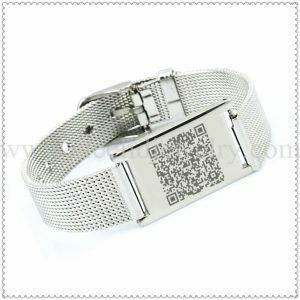 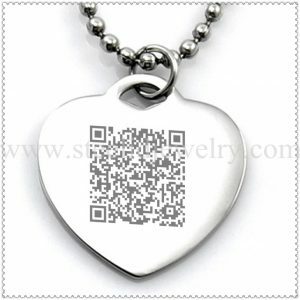 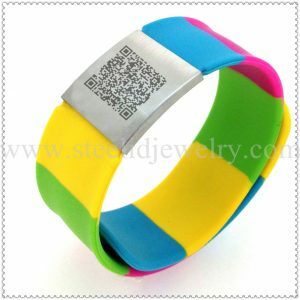 24mm nylon band with 26mm*45mm steel ID plate, with QR code which can scan by you phone, 192mm length. 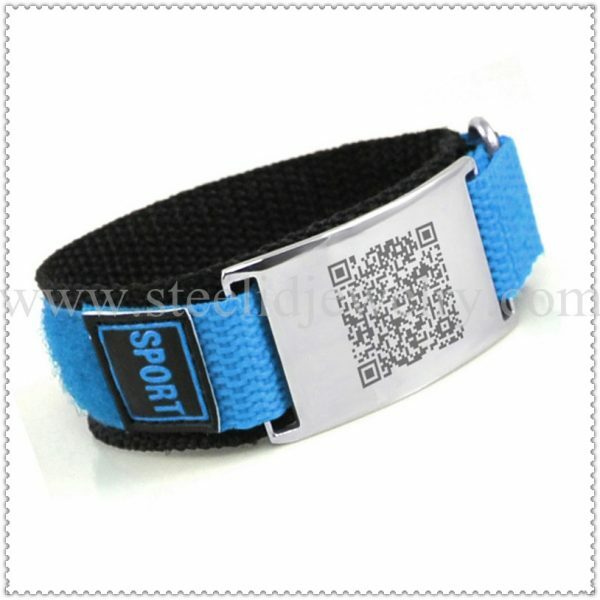 This blue sport strap can be tightly secured by its velcro fastener. 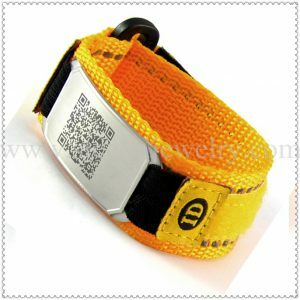 We have various colors of the nylon band for choose.